They don’t call it America’s best warranty for nothing. It’s no secret that Hyundai turns in best-buy value with its affordable, durable, and ever-evolving models. But what makes Hyundai a consistent list-topper is its second-to-none warranty offers. 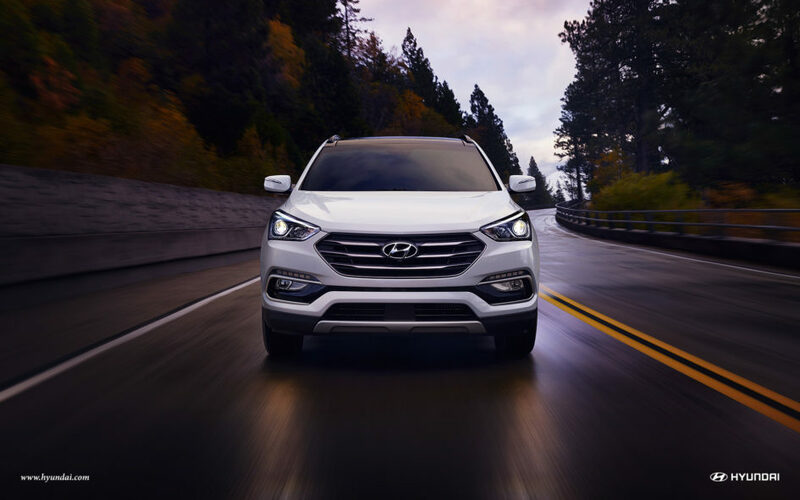 Whether you go for the wildly efficient Elantra, the award-winning Sonata, or the long-lasting Santa Fe Sport, you’ll be on the receiving end of driver-friendly benefits unmatched in the automotive industry. Learn more about how first-rate warranties make new Hyundais a win-win at Parkway of Wilmington. Peace of mind comes standard when you purchase a new Hyundai, and nothing is more comforting than a powertrain protection guarantee. With this warranty, the first owner enjoys the perks of repair and replacement of original powertrain components like engine and transmission parts for up to ten years or 100,000 miles. Talk about reliable. Just in case your dream car isn’t brand new, Hyundai has you covered. Second and subsequent owners can enjoy an array of services on originally installed components for up to five years or 60,000 miles. While audio and paint services are covered for up to three years or 36,000 miles, battery services are also covered for up to three years with no mileage restriction. Because Hyundai has been in the game for a long time, there’s no room to be rusty. That’s why you’ll enjoy coverage for perforation — also known as rust holes through the body panel from the inside out. Under this warranty feature, owners enjoy repair under normal use and maintenance for up to seven years, and more importantly, unlimited miles. There’s no need for first-year anxiety. A genuinely great deal, this warranty ensures the repair or replacement of any Hyundai Genuine Replacement Parts or Accessories for up to 12 months or 12,000 miles. There’s nothing more frustrating than a failed emissions test. Lucky for you, your new Hyundai comes with coverage for the repair and replacement of the Catalytic Converter, Engine Control Module, and Onboard Emissions Diagnostic Device for up to eight years or 80,000 miles. With benefits like that, Hyundai passes with flying colors. Already have the perfect Hyundai in mind? Call us at (844) 846-7898 or contact us online to speak to a member of our staff to find out more about America’s best warranty. Not set on a model yet? Browse our new inventory and see why Parkway of Wilmington is the place for you.